Brazos Higher Education is a classic example of a company that should make the big student loan lenders worried. Brazos, a Waco Texas non-profit, has been around since 1975. Through their website studentloans.com, they provide low cost student loan refinancing and Parent Loans exclusively to Texas residents..
Brazos acquired the website studentloans.com years ago and recently relaunched it with a Refinance and Parent Loan Program with the focus on providing transparent and low cost student loans for Texas residents. Why should you care about Brazos if you live in Texas and have student loans? In many cases, they offer much lower interest rates than the big names in student loan refinancing. They also happen to offer Student Loan Planner readers a large cash back bonus if you apply through our link (check the main refi page for the latest bonus). In this Brazos student loan refinancing review, I’ll cover who needs to apply, the quirks that exist in their process, and how you could benefit with a Brazos student loan refinancing. Refinance with Brazos and Get $400! Regional specific student loan refinancing companies often offer deals that are better than national lenders, otherwise, they wouldn’t be able to exist. Look at how First Republic Bank offers below-market deals to customers who live in the Northeast and California. Texas is large enough that it deserves to have a regional specific lender, and Brazos wants to fill that void. Brazos through its non-profit status, is positioned to provide Texans with low cost student loan financing. Brazos has been in the student loan business for over 40 years and through careful planning and operations has become one of the largest non-profit holders of student loan assets in the US. Who Can Apply with Brazos Student Loan Refinancing? Brazos wants to see a credit score over 720 with income of at least $60,000 ($30,000 if applying with cosigner) to consider you for a student loan refinancing. Their minimum loan size is $10,000 and their maximum loan size is $150,000 for bachelor’s degree holders and $250,000 for borrowers with professional degrees. You’ll need to be a permanent resident of Texas and have a degree from an approved Title IV school (ie Caribbean med and vet schools would be ineligible). Note that your degree can be from any approved US School. It does not have to be issued from a Texas institution. You only need to be a Texas resident to qualify. Who Will Get a Fantastic Offer from Brazos? As a non-profit with a regional focus, Brazos uses credit scores, income and other traditional conventions like debt to income ratios to help determine credit worthiness. If you go to their website, you’ll find a transparent and easy description of rates and terms for you to select in order to determine your rate. 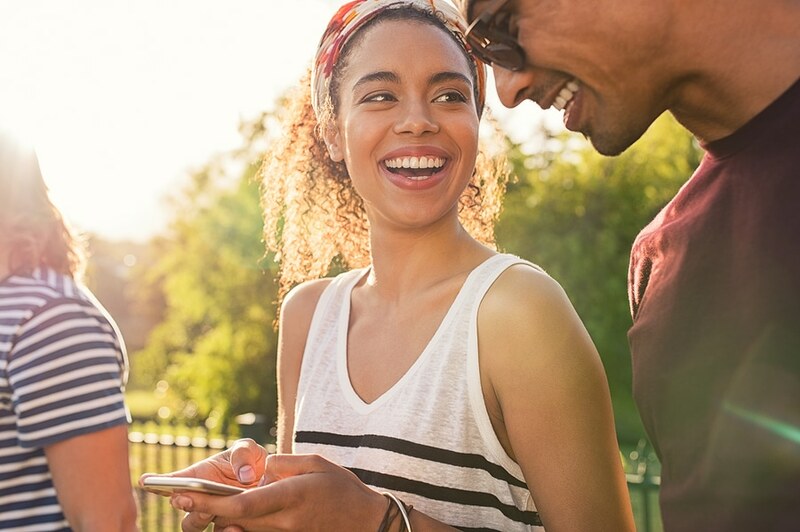 If you know your credit score, select the box, identify your anticipated term or number of payments, and then view the corresponding rates and payments. The most popular refinancing term is the 10-year fixed rate by far in my experience watching hundreds of readers and clients refinance. Luckily, that’s where Brazos really shines. If you have over an 800-credit score, you’ll get rates as much as 0.5% below the national lenders for this popular term. However, Brazos 5-year and 15-year fixed rate loan terms are roughly equivalent with the prime offers from national lenders. The 7-year fixed rate is around 0.25% better than national lenders for highly qualified borrowers. Recall the max amount that Brazos will refinance is $250,000 for graduate or professional school degree holders. Luckily there are not too many degree programs in Texas that will make you owe more than that. However, plenty of degrees outside Texas will carry price tags above this level. If you need to refinance, you live in Texas, but you owe more than $250,000, you could refinance the max with Brazos and take advantage of their superior 10-year offer while refinancing the rest with another lender. This would allow you to pick up two cash back bonuses as well. How Does the Brazos Student Loan Refinancing Application Process Work? When you visit the Brazos website, the APPLY NOW button is visible on the top right side of the page. When you select APPLY NOW you will be directed to the online application page to begin setting up your account to apply. Brazos utilizes a third party origination system, First Mark Services (a Nelnet company) to handle the application and servicing for their student loan refinancing. You are required to set up an on-line account with them to begin the application process. If you have the minimum income and know your credit score, you’ll know what kind of rates you could qualify for at Brazos. The next step is to consent to a hard credit check. This is normal and shouldn’t worry you too much. Make sure you apply to other lenders at the same time so that this hard credit check only counts against your score one time. 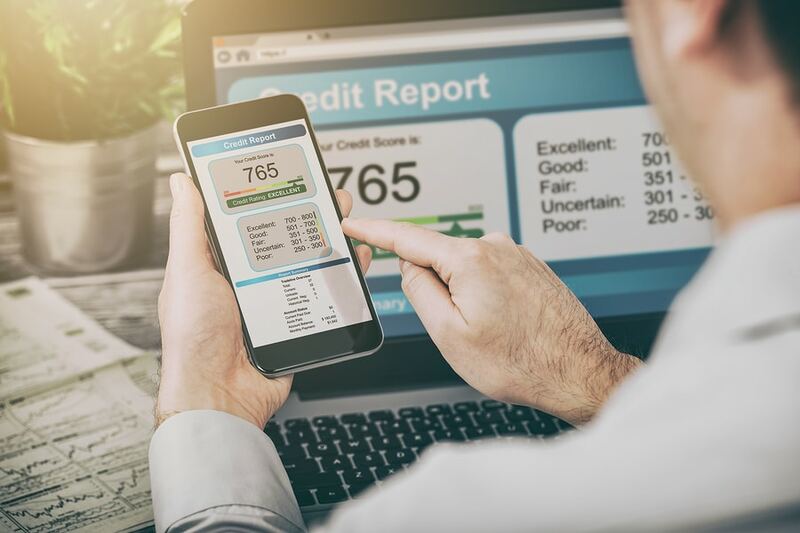 The credit reporting agencies may record multiple inquires for the same type of loan as a single inquiry as long as they’re made within a certain window. The Brazos process requires that you sign a Credit Agreement, which is normal when applying for credit. Their final Approval Disclosure document is what actually makes the loan fund. If you just want to see what you could qualify for and aren’t ready to commit, do not sign the Approval Disclosure until you’re ready. After you sign the Approval Disclosure, you have 3-4 days waiting period when you can still cancel the loan funding. If you call First Mark Services, and you end up with unanswered questions, ask for a supervisor to help. I’ve had several readers get approved with Brazos, so I know it’s fairly straightforward. That said, some other lenders have a slightly more efficient process. Know that you’re going to jump through a couple hoops to see if you could qualify for Brazos below market rates. Brazos should be willing to give you a few months of forbearance is you fall into hard times and lose your job. That said, the protection won’t be anywhere near as good as what’s offered by the federal government. Brazos offers three types of payment forbearance. Economic – Borrowers are able to defer payment on their loan for 3 months at a time, with a cumulative forbearance length of 12 months. Military – Borrowers on active duty may apply to have their loan payments deferred while on active duty. Cumulative military forbearance length of 36 months is available. Natural Disaster – Borrowers affected by a natural disaster may request a forbearance of up to 3 months. You should only refinance student loans with Brazos if refinancing makes sense for your overall strategy. If you owe less than 1.5 times your income and work in the private sector, you will probably get a better deal by refinancing instead of using federal repayment programs. The reason is that you’ll pay less in interest. At Brazos, you could be paying significantly less interest than with the federal student loan program. Just make sure that you don’t refinance if you owe way more than what you earn. In that case, forgiveness strategies make more sense. Brazos is one of the only lenders I know of that exclusively focuses on credit score to make decisions on what interest rates to offer to borrowers. FICO scores are a huge part of our lending process in the US, but the FICO score is very flawed. A dentist who makes $200,000 a year whose income has limited exposure to the economy could have a much lower credit score than a worker with a corporate job who could get laid off. The FICO score cares a lot about credit history and how you’ve handled your loans in the past. Companies like Earnest and Commonbond use holistic underwriting criteria that reflect things like savings rate, how low your housing payment is, and how risky your degree is. If you have a 730-credit score, I would expect that one of these two companies could probably beat Brazos because of its old-school underwriting criteria. After all, Brazos has been around over 40 years, so they must change a lot to catch up. My conversations with Brazos suggest that they want to significantly improve their process, website, and ease of application so they can expand and help more Texans pay off their student loans more quickly. I would expect you’ll see big investments in the Brazos website in the coming months and years. Until that happens, if you happen to have a high credit score and live in Texas, its worth the trouble to apply. Brazos is offering an aggressive cash back bonus to Student Loan Planner readers. If you have a decent income, solid credit score, live in Texas and have a stable job in the private sector, apply with them and see if you could get their fantastic 10-year fixed rate offer. You’ll pay off your loans more quickly and can move on to other exciting financial goals once you’re finally debt-free. Hopefully, I’ll be updating this article in a couple years with the story of how Brazos student loan refinancing dominated the market for student loan refinance options in Texas. Stay tuned and see if you could get one of its stellar rates for highly qualified Texans. Have you ever heard of Brazos and what are your thoughts on student loan refinancing? If you have questions about refinancing your student loans or want to determine whether it’s the right option for you, consider booking a one-on-one consult with a student loan expert.